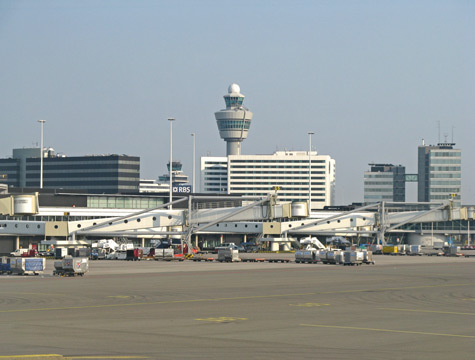 The closest major airport to Leiden Holland is Amsterdam's Schiphol Airport. Regular train service connects Leiden to this busy airport. For flight arrival and departure information please visit the official website for Amsterdam Airport.